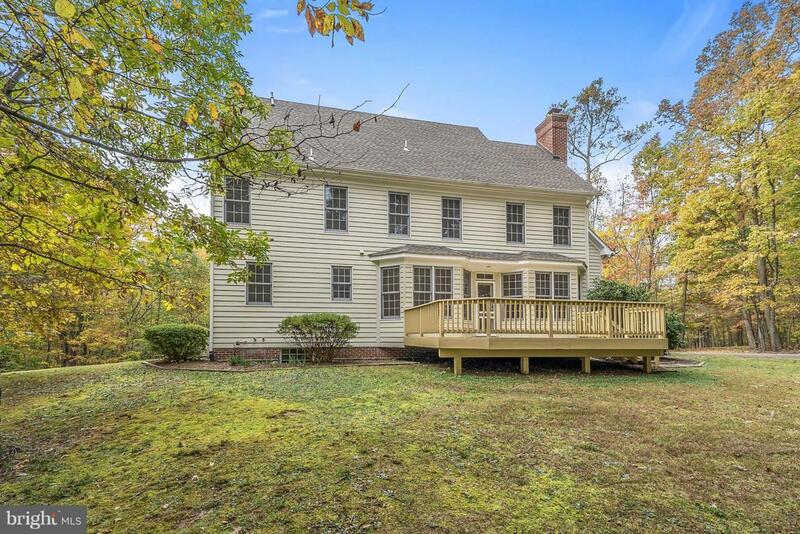 This is a charming country home on 6wooded acres only 5+ miles from I66 at Marshall. Hardwood floors just refinished, exterior just painted, painting inside too. Large familyroom w/wood burning fireplace. Shows like a new home. 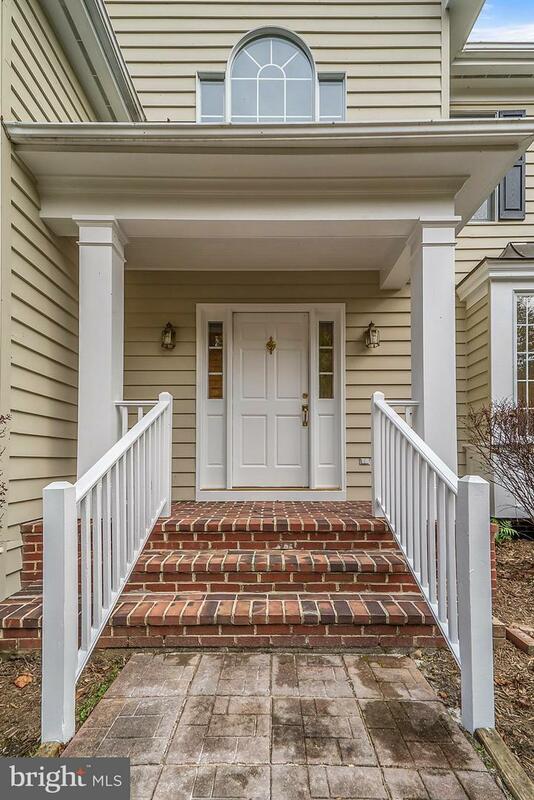 4BRs, 2.5 BA,Kitchen w/ butlers pantry, Master BR w/large closets & bath with separate shower & tub. Unfinished basement plumed for third bath. 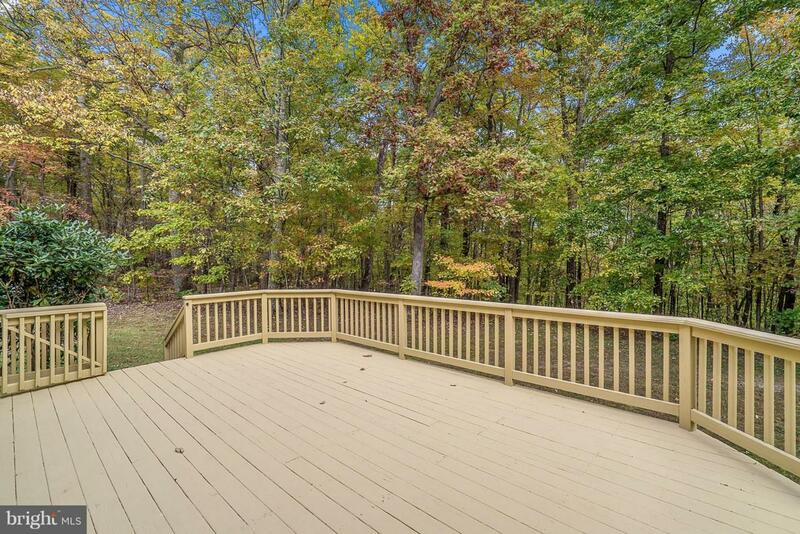 Large deck, in private setting. Room to build a second garage/workshop and smooch more. 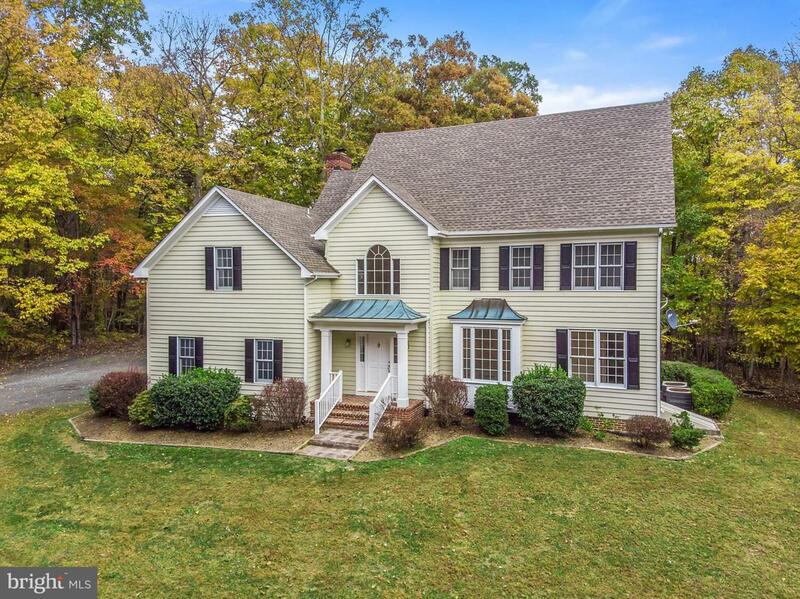 Listing courtesy of Washington Fine Properties, Llc. ©2019 Bright MLS, All Rights Reserved. IDX information is provided exclusively for consumers' personal, non-commercial use and may not be used for any purpose other than to identify prospective properties consumers may be interested in purchasing. Some properties which appear for sale may no longer be available because they are for instance, under contract, sold, or are no longer being offered for sale. Information is deemed reliable but is not guaranteed. Some real estate firms do not participate in IDX and their listings do not appear on this website. 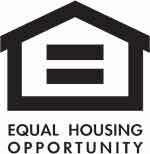 Some properties listed with participating firms do not appear on this website at the request of the seller. Data last updated: 2019-04-21T09:51:51.21.